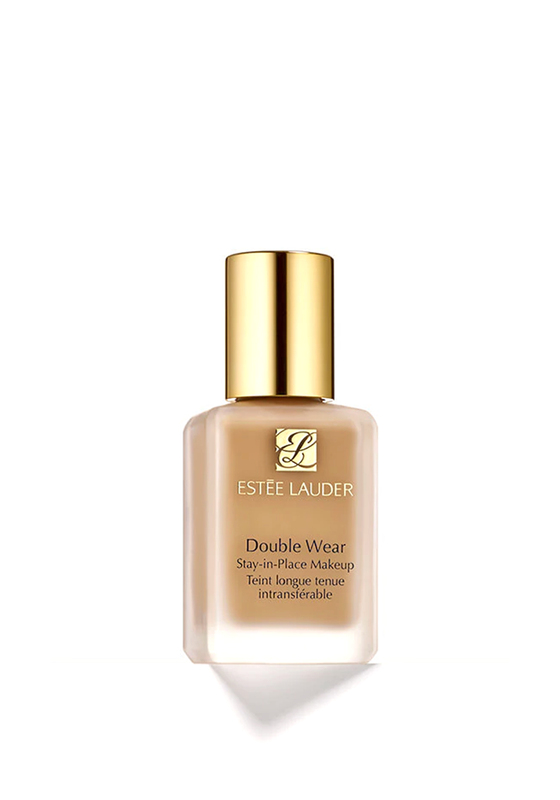 The Double Wear foundation from Estee Laurder in Fresco looks flawless and lasts up to 15 hours and is perfect for a natural look. This is a fantastic product that lasts all day without touch ups. 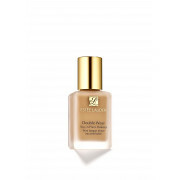 The Double Wear foundation range comes in range of different shades to suit all skin tones.